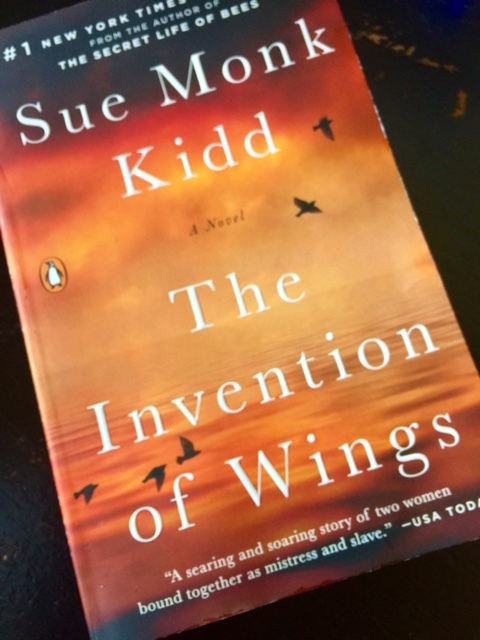 After completing, The Invention of Wings, by Sue Monk Kidd, I loved reading the back story in the author's notes. To know that The Invention of Wings was in part based on real people and real events, made me enjoy this book even more. No, this book was not a fast read. It wasn't a book that I couldn't put down for a second, but it was a book that made me remember what others have had to go through and endure in the past, that shouldn't be forgotten. I love Sue Monk Kidd's voice as an author and her words painted such detailed pictures in my mind as I read the book. Some details that at times were difficult to read because of the inexcusable cruelty that slaves have had to endure during this time period. I like the quote that Kidd shared at the end of her Author's Note from the words of Professor Julius Lester, "History is not just facts and events. History is also a pain in the heart and we repeat history until we are able to make another's pain in the heart of our own." Beautiful story Sue Monk Kidd. Thank you for sharing it with us! 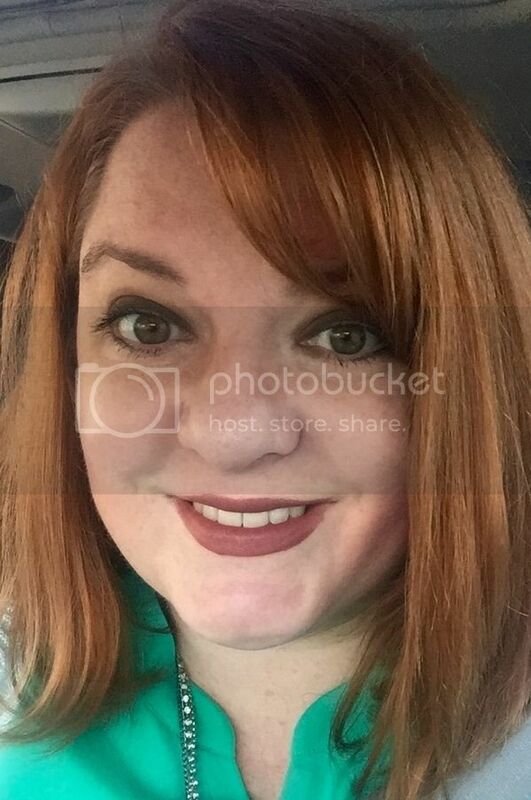 ~ This Artistically Shauna blog post, The Invention of Wings Book Review, was originally written on Nov. 24, 2015.